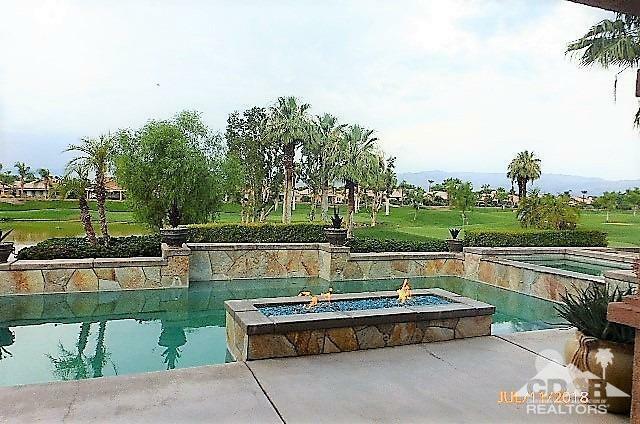 Tastefully upgraded, this popular Manhattan floor plan overlooks the 13th and 14th fairway at Indian Springs, consistently rated one of the deserts top public golf courses. 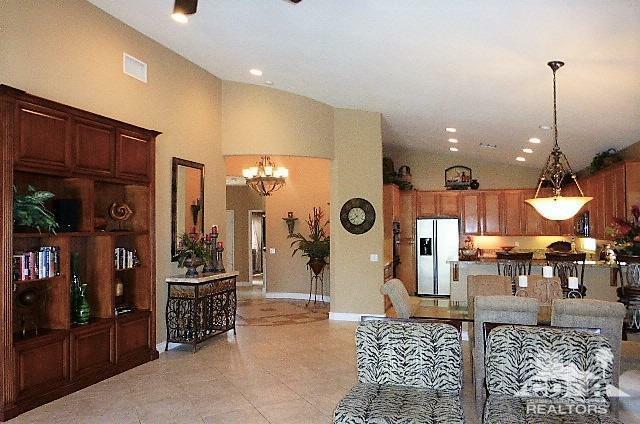 The highly sought after Manhattan model features stylish entry rotunda, 3 bedrooms, 3 baths with an attached casita. 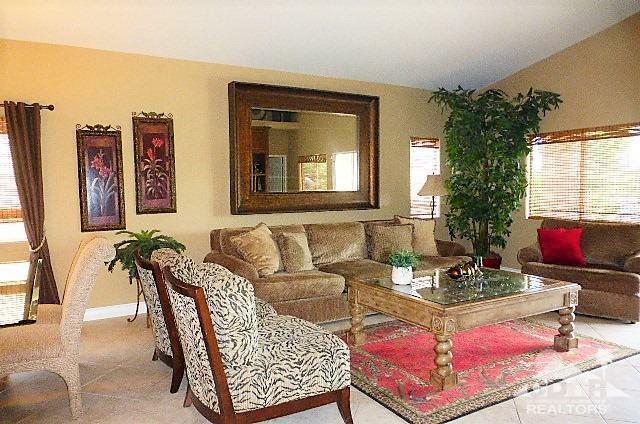 Shows like a model home & comes turn-key furnished with decorator styled furnishings. Upgrades include, custom designed wood cabinetry in the great room, slab granite counters at kitchen, beautiful custom tile inlay at the entry rotunda, custom window coverings & more. Located on a elevated lot, away and above the cart path, this residence offers a private setting with spectacular mountain, lake, green and fairway views. Eye catching rear yard with private pool/spa & outdoor glass firepit with elegant stone finish. 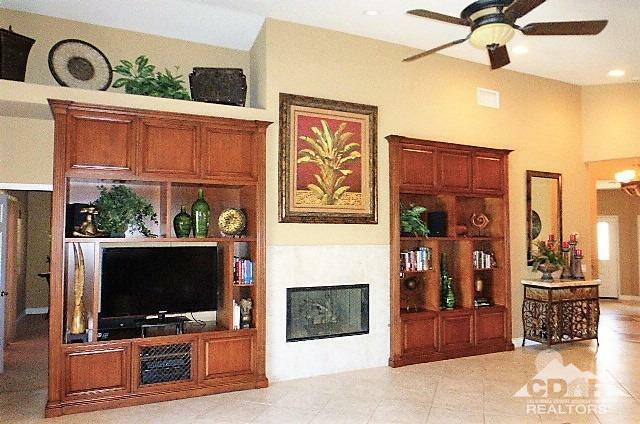 Low HOA fee includes 24 hour manned security gate with roving patrol, front yard landscape maintenance, bundled cable/internet and access to the two community pool/spas & fitness centers. Listing provided courtesy of Chris Workmon of Coldwell Banker Residential Brokerage.